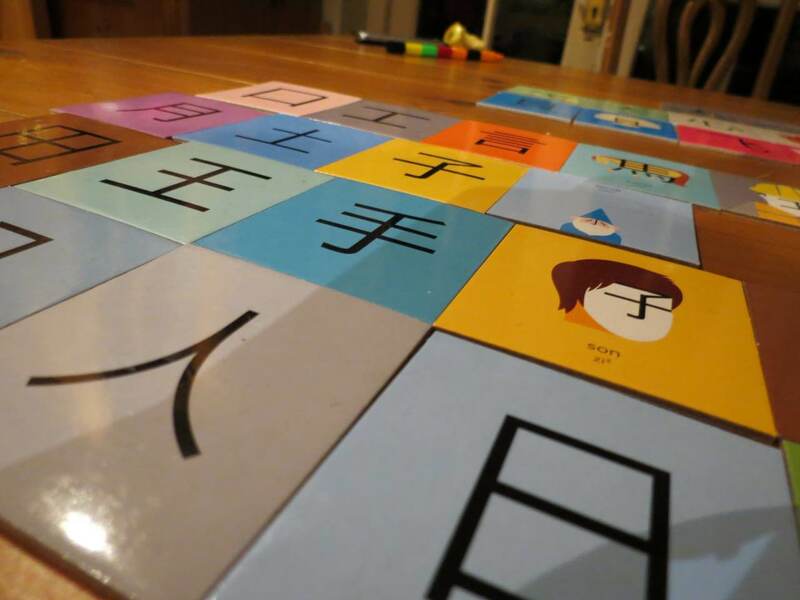 We work with nurseries and primary schools throughout Hertfordshire and teach Chinese and Russian through songs, games and stories. Our Little Expert Speaker Clubs have been designed to accommodate specific age groups and cater for different abilities and learning styles. We aim at teaching children to speak the language and gradually introduce the writing element as well. The lessons are fun and inspiring, using custom-made materials, cards, toys, songs and drawing to allow children to learn as effectively as possible. We believe that learning a language should be a fun and enjoyable experience! We deliver lessons after school, during term time or holiday clubs. We teach small groups to achieve great results with talented Russian and Chinese teachers. Each child will receive a the child’s progress report from the teacher at the end of each semester. Here is a list of topics we cover for 5-6 year olds. Feel free to get in touch for a consultation.